What does childhood anxiety really look like? Parents believe they will know if their child is struggling with something as big as anxiety, and yet the behaviors don’t always lead to an easy answer. 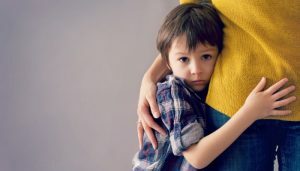 The article below, written by Katie Hurley, a psychotherapist and parenting educator and published in The Washington Post examines what childhood anxiety looks like and what parents can do to help children cope.